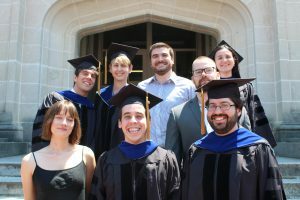 Home » Archive by category "2018 May"
Three Mathematics Students Earn Prestigious NSF Funded Graduate Research Fellowships! 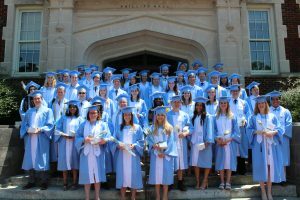 James stasheff on Congratulations, Class of 2018 Graduates! Jane Linker on We regret to announce the passing of Joe Burton Linker, Jr., a long time, strong supporter of UNC Mathematics. 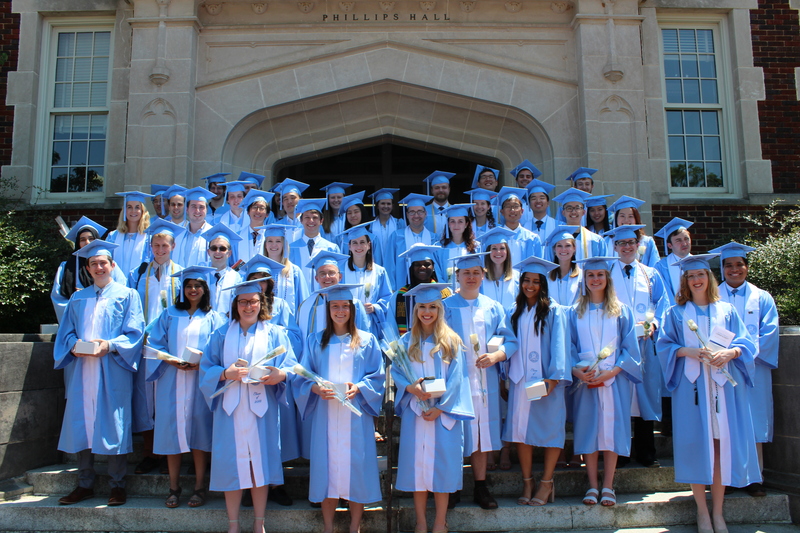 Congratulations, Class of 2018 Graduates! We are so proud of you, and can’t wait to see all that you accomplish!